October 8th 2015 is World Sight Day; make a big difference with a little soap. Remember when your mum told you that eating all your carrots would give you better vision? This isn&apos;t like that. It&apos;s kind of better. Especially if carrots aren&apos;t your thing. And you like the scent of honey. And you want to help people who have no access to stuff that makes life easier. 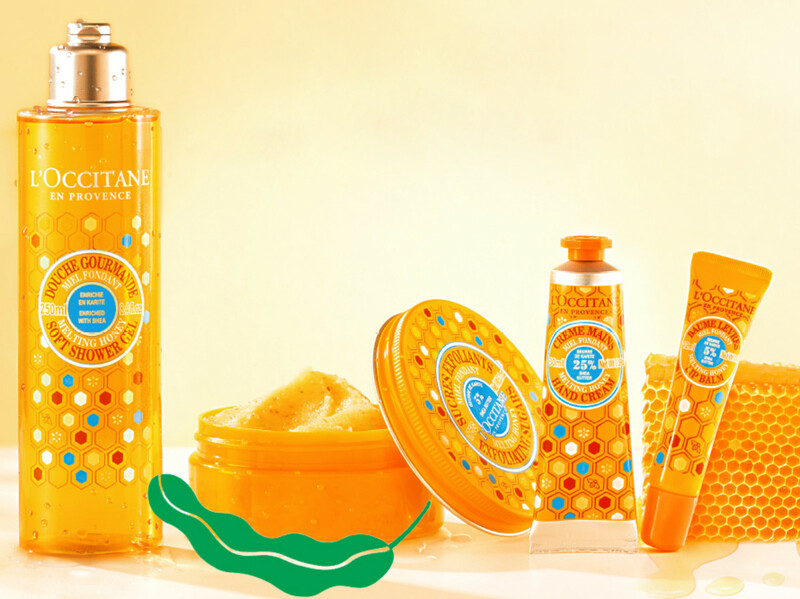 L&apos;Occitane En Provence falls under the heading of "stuff that makes life easier." And I&apos;m not talking softer skin, or pretty fragrances that provide a mental pause button when you inhale. 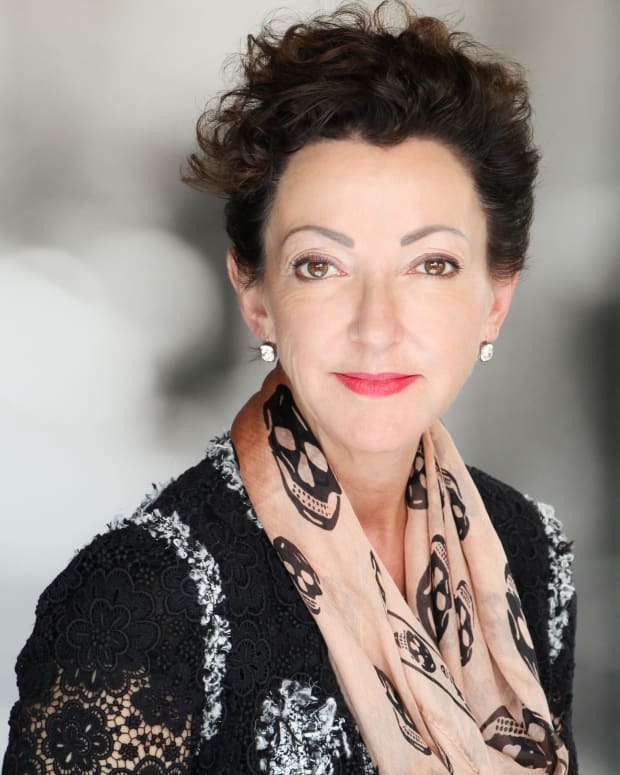 This is about L&apos;Occitane Melting Honey and a global World Sight Day initiative to help less fortunate people see better. 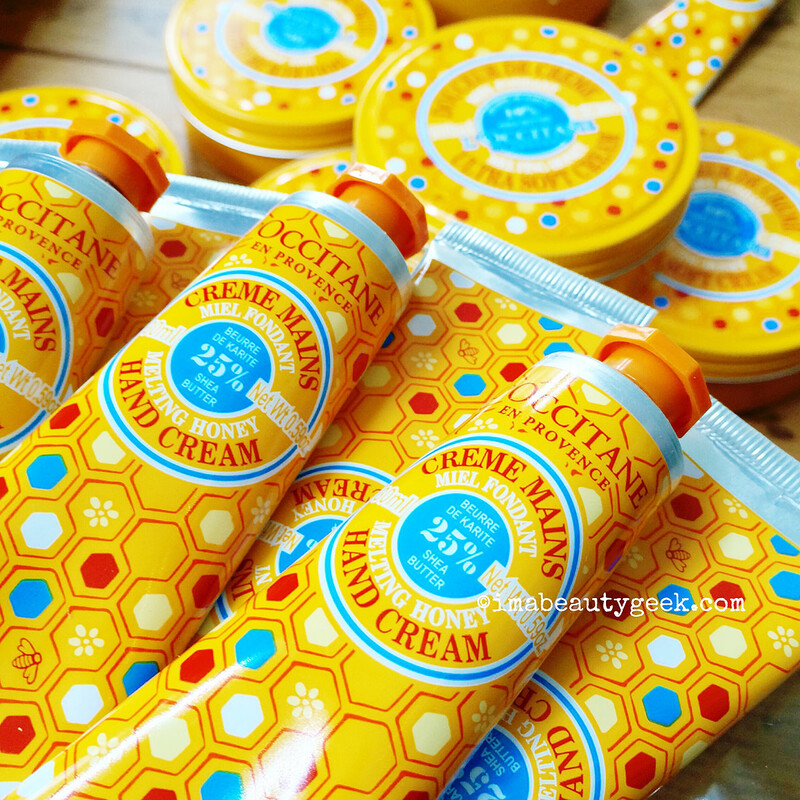 The new L&apos;Occitane En Provence Melting Honey collection launches on October 6th. 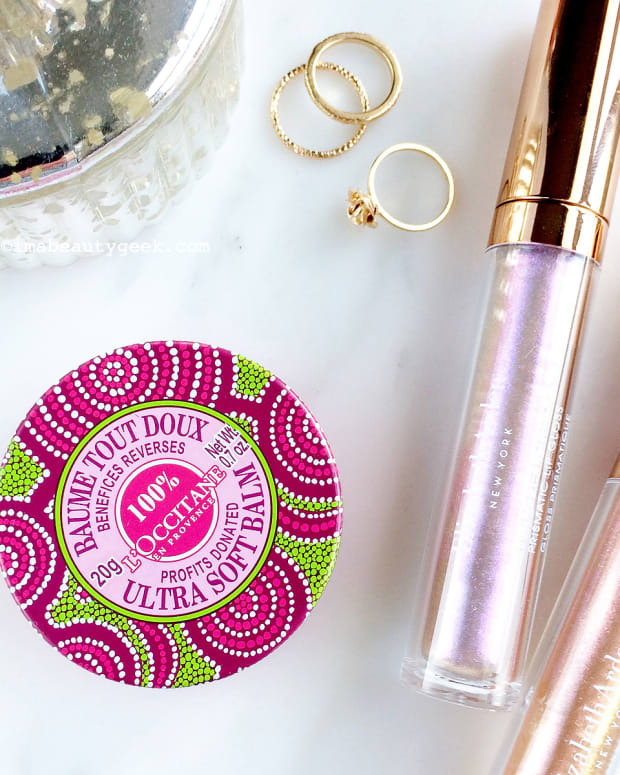 The rich formulas combine shea butter from a West African country called Burkina Faso, and honey from Provence, in France. The range includes shower gel, body scrub, soft body cream, hand cream and lip balm. 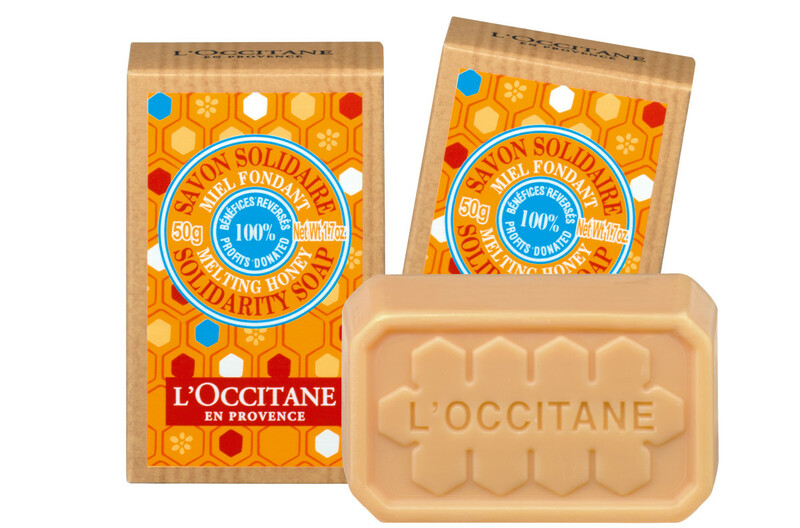 But the hero of the line is really the L&apos;Occitane Melting Honey Solidarity Soap. That&apos;s the one that can improve the vision of people in need. In support of World Sight Day on October 8th, L&apos;Occitane has decided that all proceeds from the sale of the Melting Honey Solidarity Soap ($3 at loccitane.ca) will go toward providing eyeglasses or vision care for rural residents of Burkina Faso, where they source the shea butter for this collection. In fact, one bar of soap sold = one pair of eyeglasses. 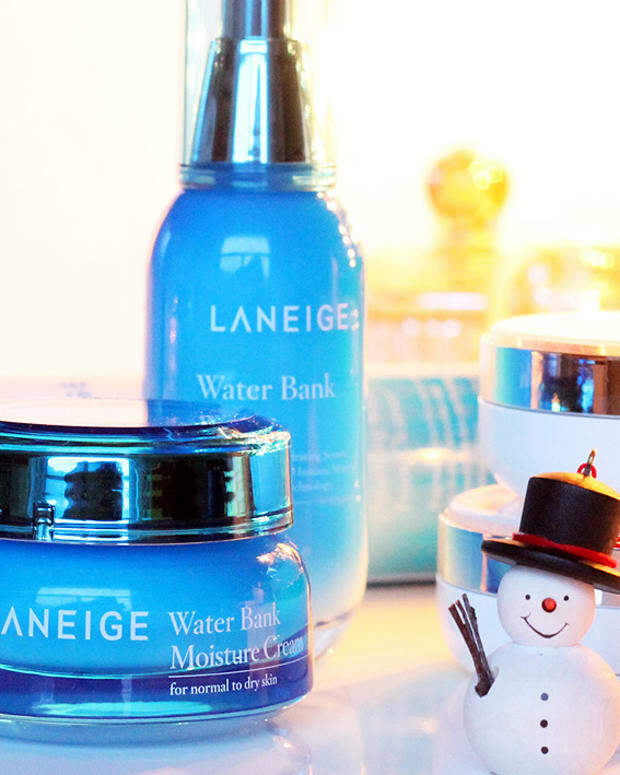 WIN 1 OF 3 SETS OF LANEIGE SKINCARE!